It's been a while since I have written, but we've been busy plodding along getting more and more done. 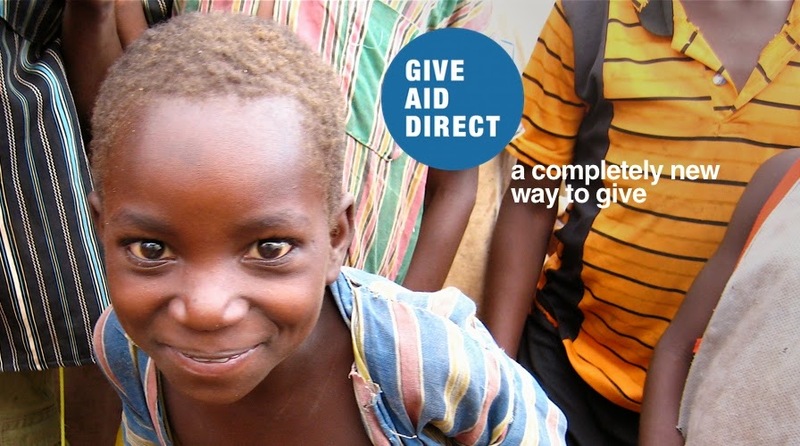 We made a big step last week when we pressed the submit button on our application to the UK charity commission for Give Aid Direct to become a charity. I felt a huge mix of nervous excitement in the seconds leading up to pushing the submit button - along each step of the way, I would think we had completed everything we needed to, only to find at the last minute that we needed additional signatures, documents, or some other random requirement. So I clicked on the submit button and waited...SUCCESS! It did, and still does, feel great. So what now? We wait. In the automatic reply from the charity commission, we've been told they will review our application and let us know by mid-August if we need to provide them with any additional information. So we'll see. We've also been busy improving the website, finding more projects to support, having some great discussions at Trustee meetings, and applying for a bank account. I've been privileged to meet a few other people from organisations that Give Aid Direct can partner with. It all feels like we are making progress and soon will be able to go live in a more formal way.